Since Foglizzo’s foundation in 1921, a dedication to quality has been one of the key ingredients of their success. This classy Italian brand supplies high-quality leather for everything from high-end luxury cars to world-class hotels. Offering unparalleled artisanal skills, innovate technical design and a unique ability to understand a customer’s needs, Foglizzo continues to dominate the luxury leather market. 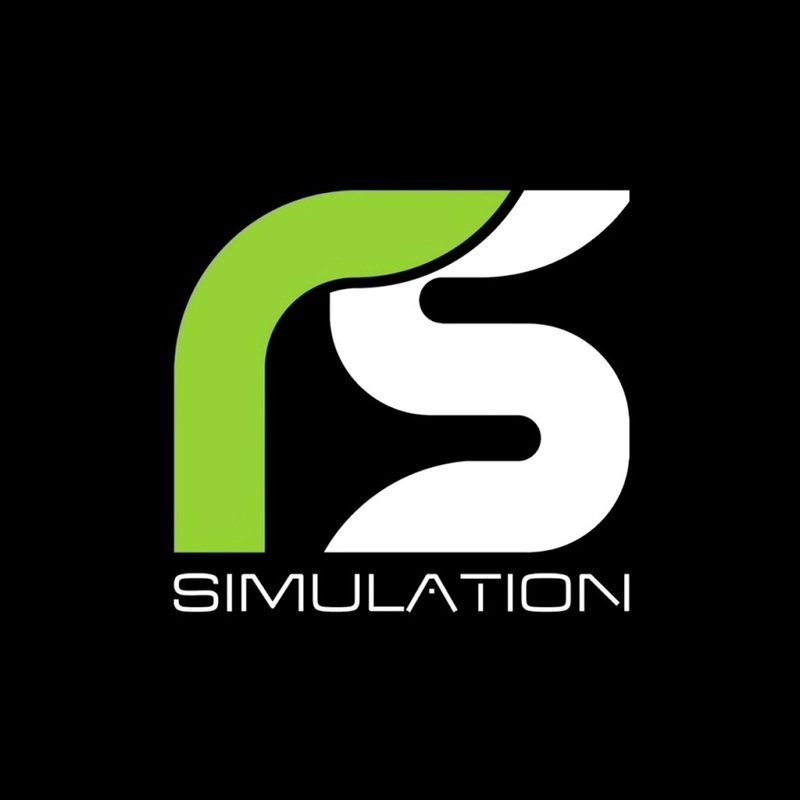 Created by skilled motorsport professionals, RS Simulation was born with a single mission: to help racing drivers perform at their best on the track. Using smart and cutting-edge technology, RS Simulation designed and built over a hundred virtual circuits so far, offering an immersive atmosphere in both Grand Tour & Single Seater chassis. Champagne Carbon is the official supplier of champagne for formula 1, where there is elegance and sophistication, Carbon is there. Founded and crafted in the grape fields of the south of France, known for its unique bottles, which are dressed in a thin layer of real carbon fiber, it is as cutting edge as F1 itself. Wine Palace Monte-Carlo is dedicated to providing the best customer value, for everyone from private individuals to business and yacht owners. Through offering a comprehensive and dedicated service, including access to fine and rare wines stored in well-kept cellars, Wine Palace Monte-Carlo has established itself as Monaco’s leading wine supplier. Shalemar Sharbatly is a world famous artist, known for her bold designers, her specialty is painting high end luxury sports cars. From the quiet sophisticated mini’s to the loud and brash Pagani Zondas, her paint jobs are instantly recognizable around the world! Founded in 2011, Excellence Magazine was designed with a single remit in mind: to create and launch a new specialized magazine entirely focused on the ideas of luxury, lifestyle and excellence. Printed and distributed in both English and Italian, over the years Excellence Magazine has become a byword for quality carefully crafted for a high-profile readership.